MEDICAL COSTS SINCE JULY 2014: $635.85 PLEASE CONSIDER MAKING A DONATION! 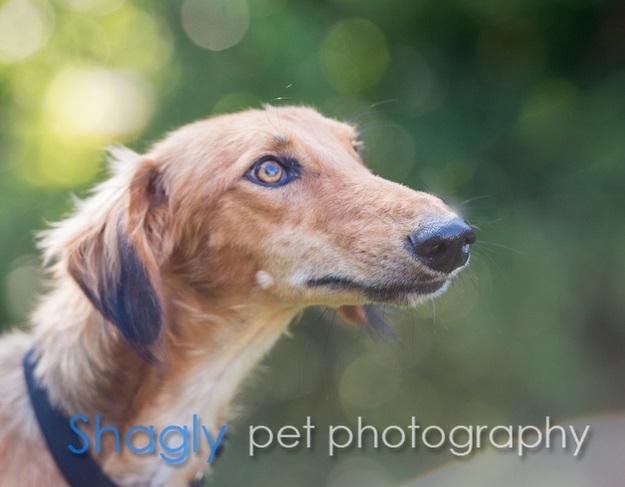 Ajax is a red male who looks like a saluki. He was found as a stray in Alvaredo. The vet estimates that he's 2 years old. 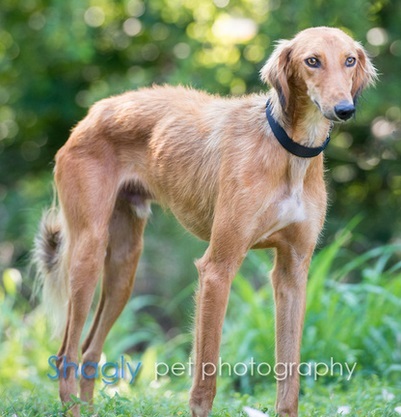 Ajax was positive to the tick-borne disease Ehrlichia when he arrived, but he has successfully completed his treatment and is ready to find his forever home. What a looker! 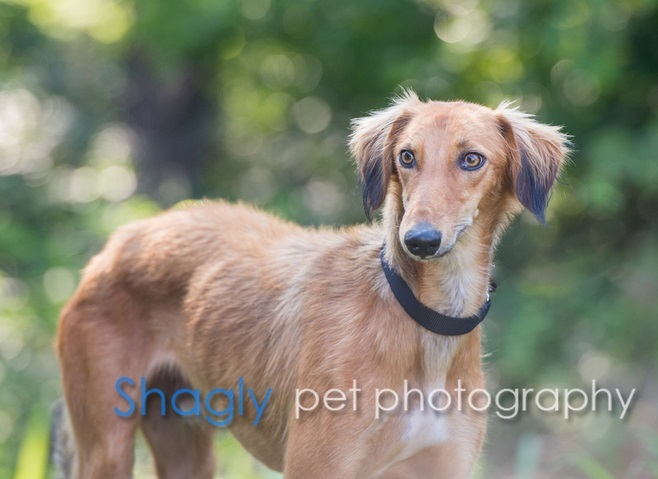 Ajax has passed an initial cat test, but after spending some time in a home with them he decided he'd rather chase them. Ajax is currently considered intolerant of cats.